Tag Archives: How old is LaFesta Italiana in Jersey City? ZEPPOLES, RAFFLES, DANCING— LA FESTA IS BACK!!! Feast and festivals in Jersey CityFeast in Jersey CityHow old is LaFesta Italiana in Jersey City?Is Party of Five Playing at LaFesta Italiana this year?LaFesta Italiana Jersey City 2017Sally DeeringWhen does LaFesta Italiana in jersey city endWhen does LaFesta Italiana in Jersey City start? 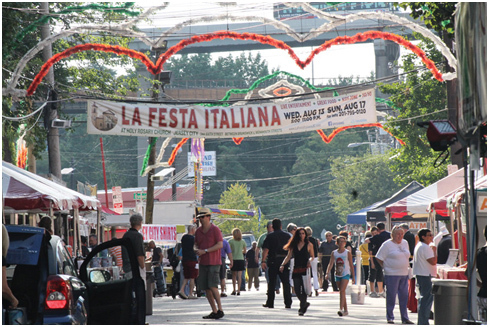 Where is LaFesta Italiana in Jersey City? Who is playing at LaFesta Italiana in Jersey City?